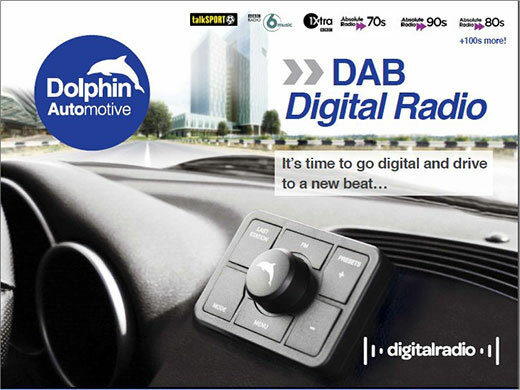 With the Dolphin DAB2000 you can easily transform your old car radio into a state of the art DAB Digital Radio. The DAB2000 is the most cost effective solution enabling you to enjoy your favourite digital radio stations via your old analogue car radio. 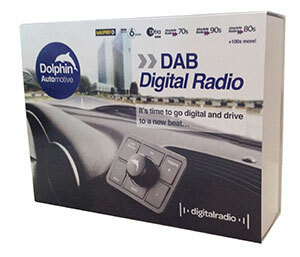 The DAB2000 digital radio interface comes with a range of flexible installation options enabling a fast and straightforward set up, regardless of vehicle make or model. You will not be bogged down with complicated wiring or confusing fitting instructions. Simply find a suitable placement for the DAB2000 in the vehicles boot or glove space, install the high performance active antenna, find a mounting point for the control box and you can then tune into the crystal clear Digital Radio signal and listen through your existing sound system. No wired connection to your existing radio needed. Using the lightweight remote control, which is fixed to your dashboard, you are able to find your favourite DAB digital radio station. The station name can then be displayed on the LCD screen of your existing car radio. The DAB2000 always stores the last station you listened to, enabling you to find it quickly and easily next time. 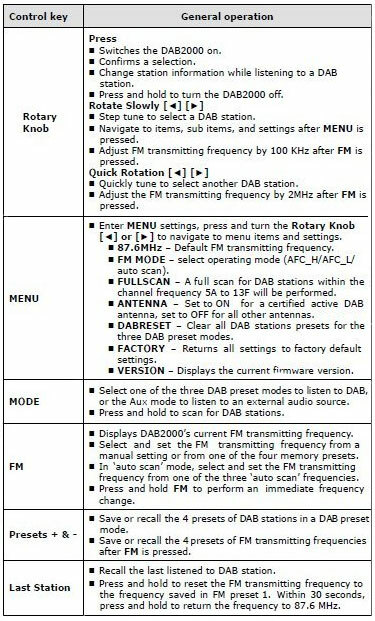 Using cutting edge FM modulation techniques, the DAB2000 decodes the digital radio signals. These signals are converted into RDS format and transmitted directly, and wirelessly, to your car radio. FM analogue stations can still be enjoyed by simply selecting their existing radio frequency. The DAB2000 has the capability to play a broad range of audio devices such as MP3 players and iPods, through your car radio by plugging them into the auxiliary input.